Because we do something that many divorce lawyers do not do. We try to protect you from the divorce legal system itself. We go out of our way to spare you from a costly court experience that can often be avoided. We make it our priority to settle your case before it can even get to court. 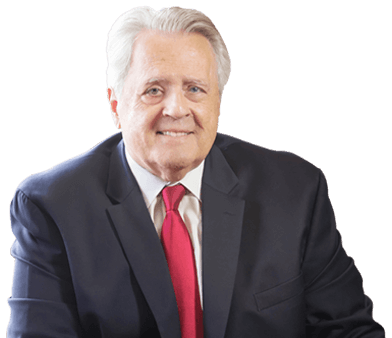 Unlike many other divorce lawyers, we use a “Let’s go right to settlement” approach. Over 96% of our clients get out-of-court settlements. We have the right negotiation tools. 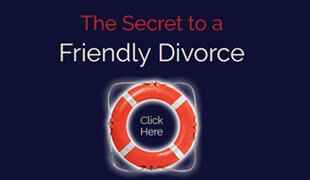 If there is a way to keep your divorce simple, quick, and inexpensive, we’ll find it. What could be clearer? We are doing precisely what our professional ethics require us to do, which, at the same time is precisely what the public needs, wants, and deserves – a less costly, less painful and less wasteful way of getting divorced. We don’t think it helps our clients to routinely place their cases in litigation, and then wait 12-24 months until their trial draws near before getting serious about trying to reach a settlement. We get right to the settlement part as quickly as the facts of the case and the personalities of the spouses will allow. We don’t want you to have to fight it out in court, but in some cases this becomes the only option. If it does, we will not hesitate to fight for you, and we have the fire power to do so. 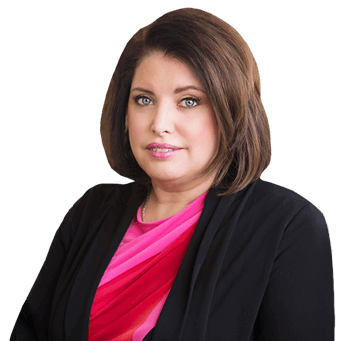 Our combined 70 plus years of extensive trial experience in divorce cases speaks for itself. Together we’ve handled over two thousand divorce cases, and we have seen our share of nasty courtroom battles. Chances are, we’ve worked on a case that is just like yours. We know you are going through a rough time, and we’ll try to make it easier for you. We are not stuffed shirts. We talk to you in plain English and as a trusted friend, colleague, or family member. We are approachable lawyers and we’re very good listeners.